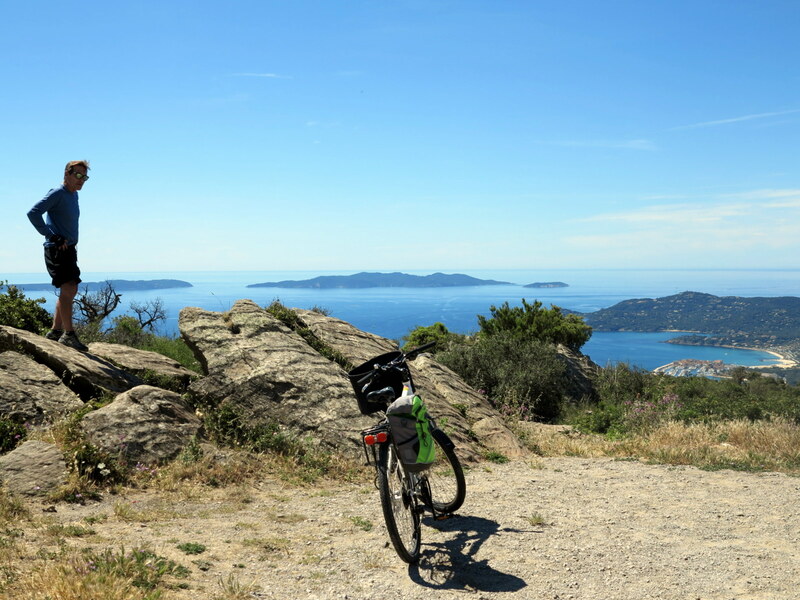 In a little corner of Provence, this great cycling tour holds a huge variety of experiences and, lets you explore the delights of the Côte d’Azur in a gentle and relaxing way. Often just tucked behind the glitz and the glamour, you will have plenty of opportunities to dip into the Riviera lifestyle or you can choose to glide by along its lesser known trails. 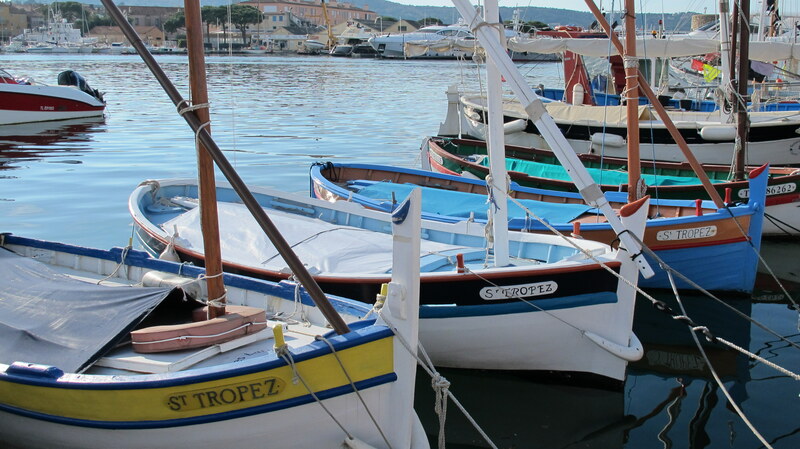 This part of the Riviera eschews some of the international spotlight that can bear down on Cannes, Nice and Monaco but it has some beautiful coastal towns and villages offering a quieter and slightly more gentle pace of life. Start your tour in Provence and ride the Riviera as the glamour and excitement builds en route to the Monaco Grand Prix. A great tour along a beautiful stretch of the Provencal coast; from the Massif des Maures, passed the Esterel and along the French Riviera to Monaco. Relatively moderate riding days allowing some time to explore the landscape, its flora and fauna, and the small towns and villages along your route. There are some gentle hills along the way but all give access to some fantastic locations - we even help you start the tour from a wonderful vantage point high above the sea and, that means more downhill riding for you. You can book this tour as a 7 or 5 Day package; the 7 Day Tour includes some truly spectacular cycling in Provence's Massif des Maures and along its coastline and, gives you the option of a non-cycling day to add some relaxation to the tour - the 5 Day package has your Provence arrival on Day 3 of the tour programme, with the cycling starting with the Sainte Maxime to Cannes stage. 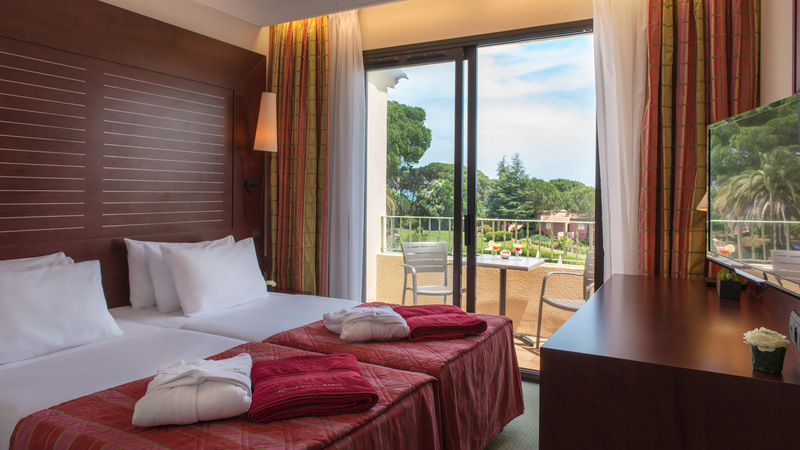 Arrive in Provence and book into your hotel in a delightful riviera town on the Golfe de Saint Tropez, a great location to begin your tour of the Provence coast. On your first cycling day, we will meet you at your hotel and take you up onto the Massif des Maures for your Fellow Velo holiday briefing. 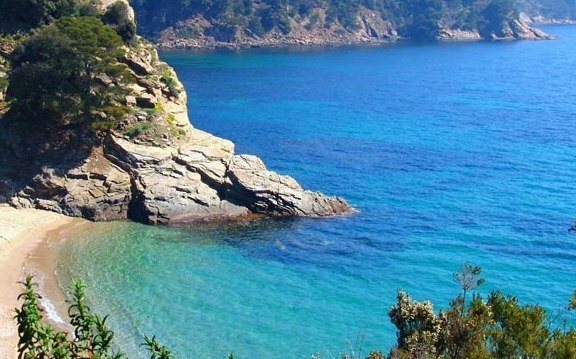 Your tour starts high above the coast in cork-oak hills with spectacular views out over the Mediterranean and, takes a fantastic undulating route along the crest of the massif. As you ride the ridge, views alternate between sea and a wooded heartland. The end of the day’s ride will surely put a smile on your face as you descend to the coast for your second bed by the med. 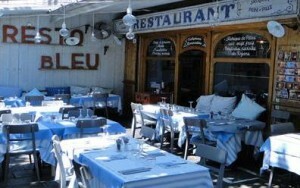 A day of holiday choices, Sainte Maxime is one of the slightly quieter resort towns of the Riviera, a popular holiday retreat for the wealthy in the 1930s and relatively unspoilt since then, there are choices of beaches and a lovely evening atmosphere. Of course, if you want just a little more glamour and some more serious people watching then, you can always hop onto the little ferryboat back over to St Tropez. Alternatively, we can offer an optional ride further into the Massif des Maures if you want to keep your pedalling legs turning. Today's ride passes beyond the eastern end of the Massif des Maures and skirts the Esterel coast as you leave Provence for the Cote d'Azur. 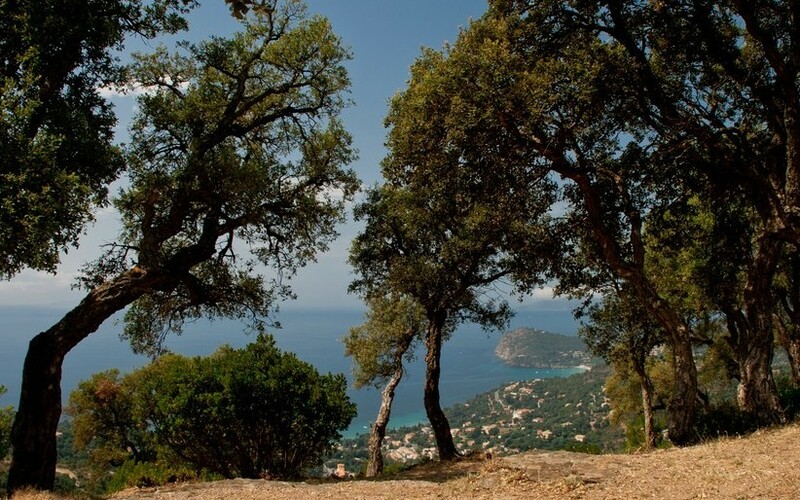 The route becomes slightly busier with traffic but it has spectacular views along this stretch of the French Riviera. 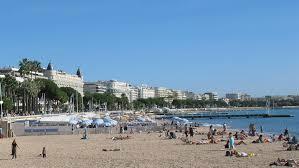 The Cannes Film Festival will just have finished as we cycle the famous Croisette at the close of the day. Today’s ride spans most of the Cote d'Azur's Riviera, including Juan-les-Pins, Antibes, the Port of Nice and Beaulieu-sur-Mer. 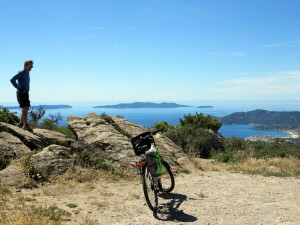 It is a mainly level ride but with some undulating coastline along the way and, one more significant climb out of Nice. More spectacular views along the route will bring you to within touching distance of Monaco as F1 Practice starts during the day. Just a tiny final ride into Monaco but, the benefit is that when the circuit is opened up in the afternoon, you will have the opportunity to ride it and soak up even more of the special atmosphere that Monaco generates for this event. 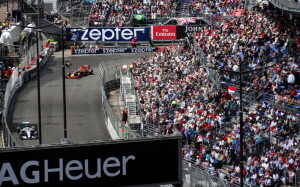 During the day there is free access to the grandstands where you can watch the qualifying sessions of the supporting Formula races. 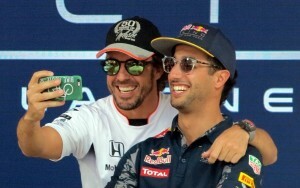 You should also have an opportunity to get close to some of the F1 Drivers as they are interviewed in the Place des Armes. Your race weekend really starts to hot up today. 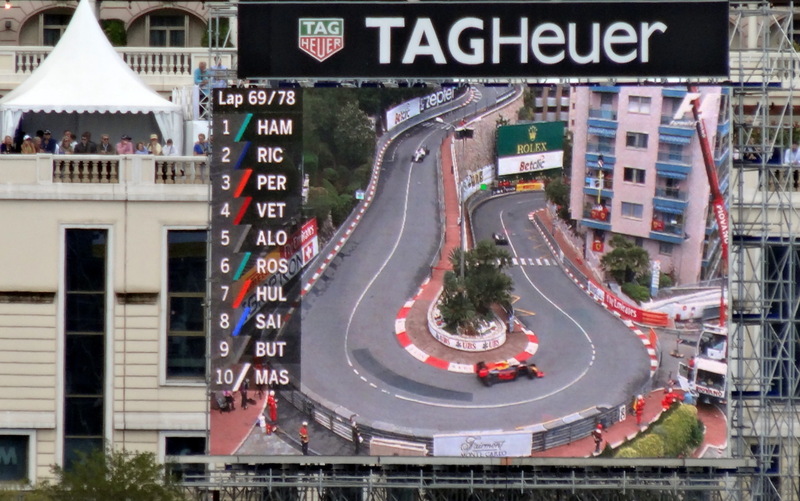 Travel to Monaco by local public transport and take your seat or spot on the hill for F1 Qualifying and enjoy a great day on which the anticipation can only build towards the big race tomorrow. After your final bed by the med, leave for the big race; will it be Lewis Hamilton repeating his 2016 win, Daniel Ricciardo capturing the one that got away, Max Verstappen hitting his very top form or an Olivier Panis type surprise - you'll just have to wait and see but, it'll be a fantastic experience. From your arrival before the cycling starts, to the day of your departure, breakfast is included at each of your accommodation venues on the tour. That means that even if you take it in a leisurely fashion, you will have enough fuel onboard to start each ride or, head out on the optional exploring days of the tour. On each of the full cycling days, lunches are included, either gathered up near the beginning of the ride or planned at a local hostelry. On your exploring days we will give you suggestions on where lunch can easily be tracked down, whatever your plan for the day. 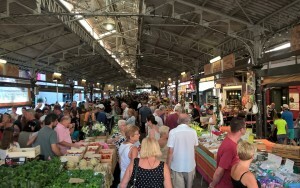 On this tour, we leave the evening meal venues with you; there are options to eat in at your accommodation and, on most evenings, you will be in a small town where there is plenty of choice from traditional Provencale, to Italian influence or the bounties of the adjacent sea. For groups on our Fully Guided Tour most of the accommodation will be in small or specially selected hotels; welcoming staff, lovely comfortable rooms and the promise of a great night’s sleep. Chambre d'hôtes can be included in the mix on this tour, particularly for couples and smaller groups on the Self-guided option. On whichever tour you choose, the sea will be on your doorstep, either right there in front of you or just a short walk away from nearly all of your individual venues. With two nights in each of three locations on this tour, you will have that little bit of extra time to explore and to soak up the atmosphere, particularly in the long summer evenings. set you off with plenty of water onboard. 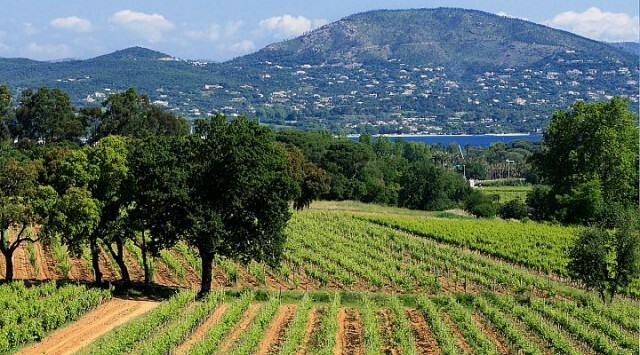 As we are in the south of France, it will be of no surprise that, when it comes to more profitable liquid refreshments from the land, wine is at the fore. 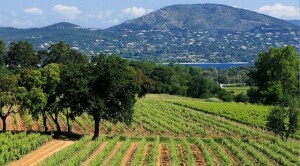 Provence is renowned for its Rosé but it also produces some high quality red wine too. There is also a great tradition of co-operative wine producing by smaller producers often centred around small towns and villages. This tour takes you through that landscape with easy options to try before you buy. We offer this guided tour as either a 7 Day/Night package or a 5 Day/Night package, both leading straight into the Grand Prix Weekend with your intitial arrival in Monaco on the Friday morning of Race Weekend. The deposit for this tour is £350.00 or £450.00/person as accommodation prices closer to Monaco are a little higher during the period of the Grand Prix. More than any of our other tours, our standard prices for this tour are best achieved when we have as much advance booking time as possible (we would still try to match the price even on last minute bookings but, accommodation is normally the largest component in a tour price and, the one which can vary the most). The later bookings are made, the higher the final price is likely to be - solely based on the accommodation market around this most popular of motor-racing events. The tour price is based on 2 people sharing rooms but, we can also quote for single room occupancy if that is what a customer wants (there is nearly always a supplement to be paid with such a booking but we would advise on the details before you committed to your holiday). 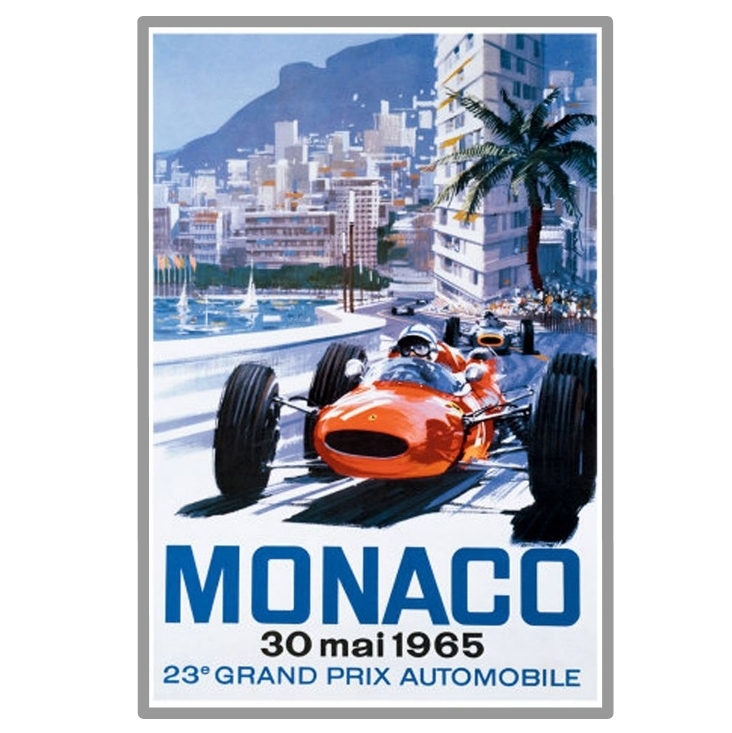 Grand Prix Tickets for the Saturday and Sunday are not included in the package price but, we can help you with advice on ticket purchase and locations for watching the race - our own favourite approach is the cheapest option, standing on Le Rocher. 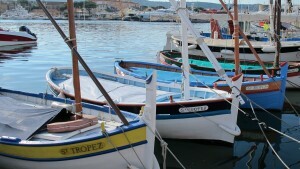 This Tour starts on the Golfe de Saint Tropez, which is easily accessible by train, plane and automobile. Because there are so many options we do not book this part of your trip for you, however we can guide you through the multitude of options. There also flights to Toulon, via Flybe and again, we can assist with onward travel information. 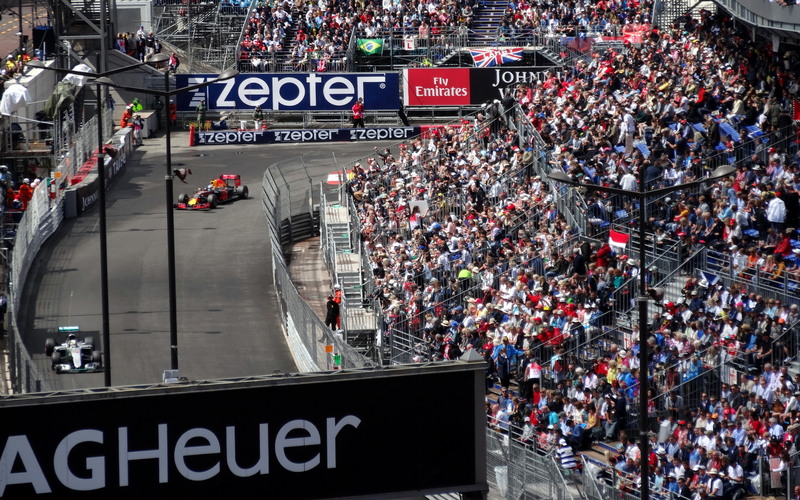 The international popularity of the Monaco Grand Prix does mean that, especially around the race weekend, travel prices can be above average so, booking early is advised and, extending your trip by a couple of days may be a very worthwhile option too. • For those of you bringing your own bicycle, again we can help you with this, however it is worth considering at this point the cost of putting your bike on a plane or train against using one of our special Fellow Velo bikes. 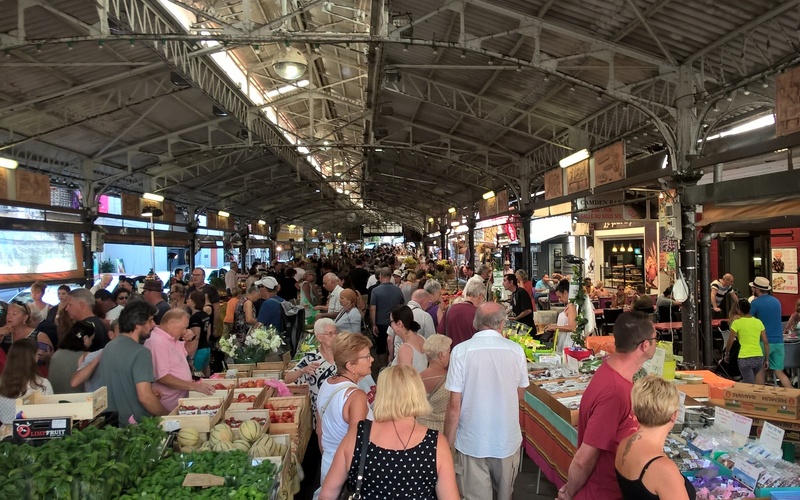 • If you like a longer holiday you can combine our Monaco Tour with parts of the Hidden Provence Tour for an extended trip. You can see the character of such a ride on our Hilltop to Harbours Tour. The linking of these 2 Tours would raise the level to adventurous, however if you wish to avoid the steeper hills we can offer you a taxi/van transfer to avoid this. Please call to discuss further the options. • We think the Monaco Tour could be a real adventure for a motor-racing mad family. We are happy to be guided by your own confidence in your children's cycling ability and, are happy to talk through aspects of the route should you have any particular concerns (particularly about cycling on the higher traffic roads). On the 7 Day package in particular, you get to stay more than one night in 2 different locations, by fabulous beaches, and most of our selected accommodation stops have swimming pools (opening periods will vary). • A partner, spouse or friend who doesn’t share your love of cycling. On any of our Fully Guided Tours, a non-cycling person can get a lift with the support vehicle from location to location. Again the Monaco Tour is a good one as there are days where you can choose not to cycle so you can further explore the delights of Provence together with your non-cycling companion.